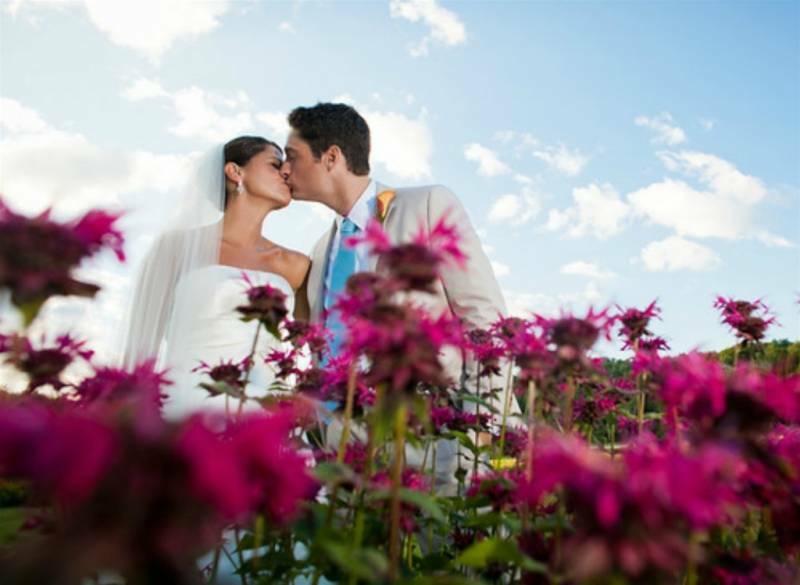 Stowe Wedding Venue, Stowe Spa & Fitness & 1 more. A formal gathering of 20 in a cozy fireplace room. A large gathering of 200 friends and family in our beautiful outdoor tent. 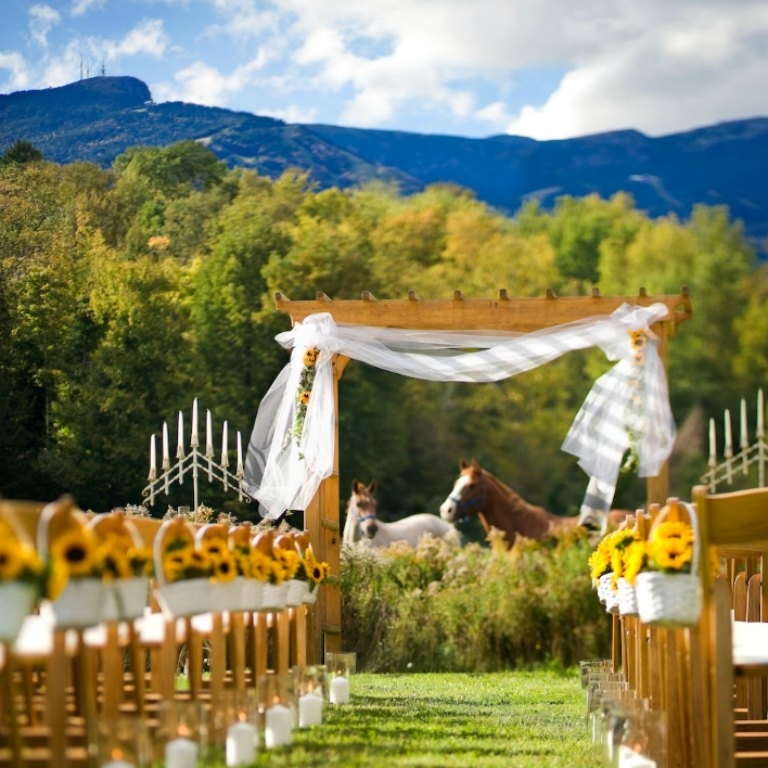 We have flexible venues to meet your wedding day needs all set, overlooking the quiet beauty of the Green Mountains. 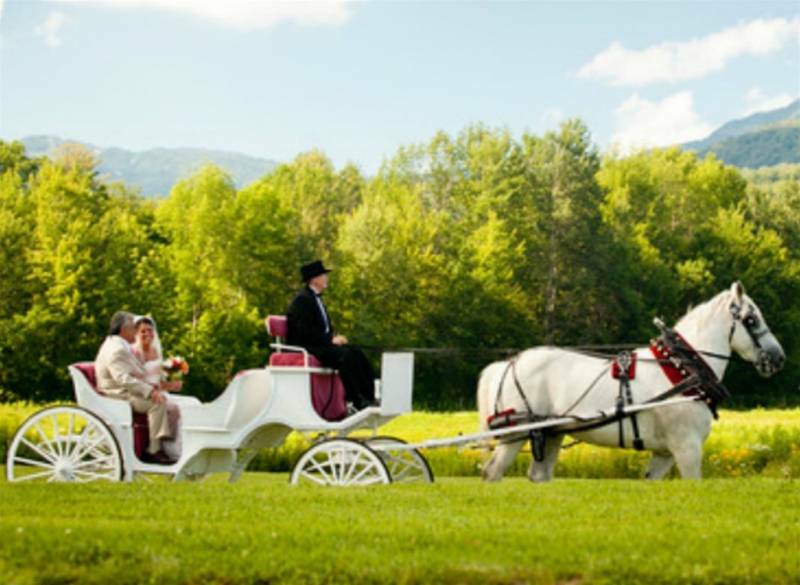 There's a magical, intimate feeling about Stowe, Vermont - a special allure our corner of the world adds to your most special day. 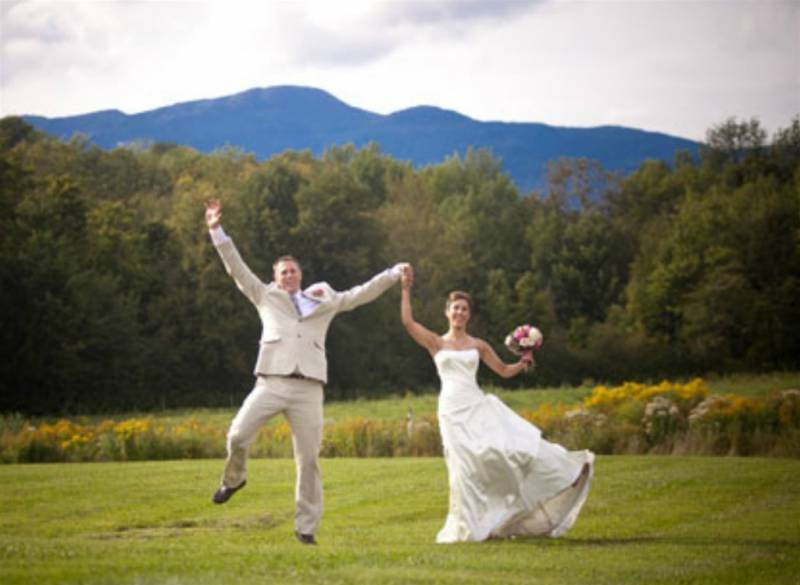 A Topnotch wedding in Vermont is a one-of-a-kind day born of your imagination and elevated by our countless offerings, incomparable panoramas, superior attention to detail. 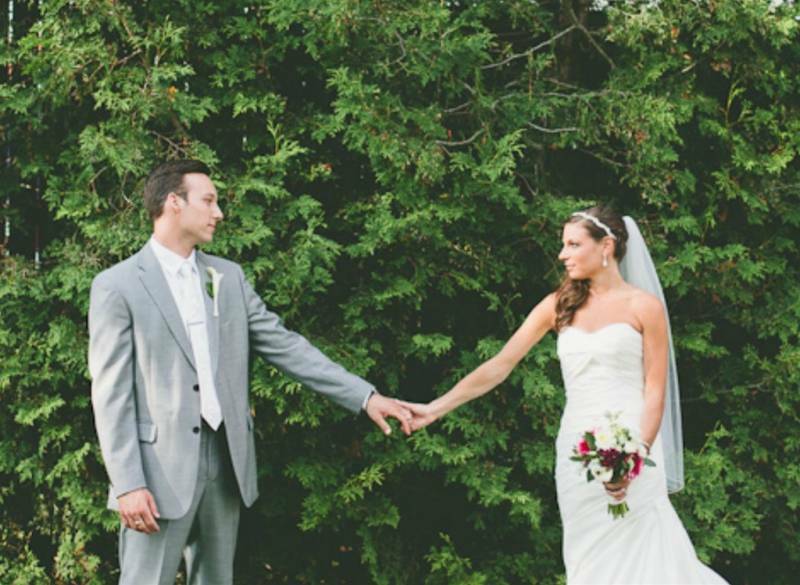 The wedding staff at our Vermont resort takes special care to help create the wedding you really want. 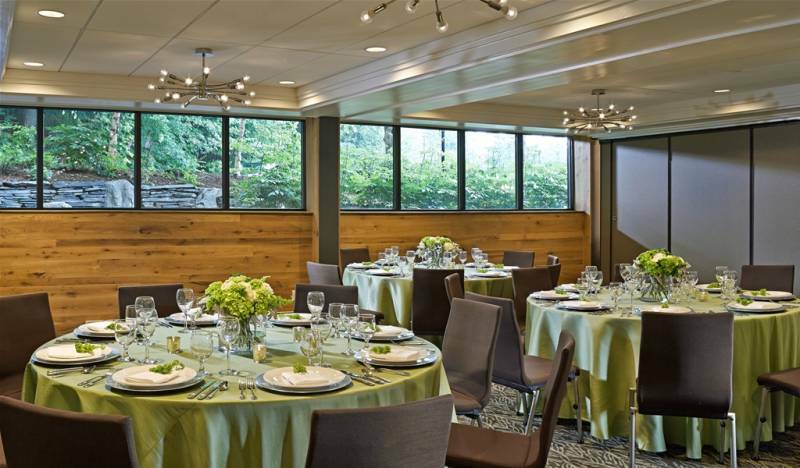 You'll see it in the thoughtful focus we bring to your accommodations and menus. And reflected in the personal details you'll treasure. 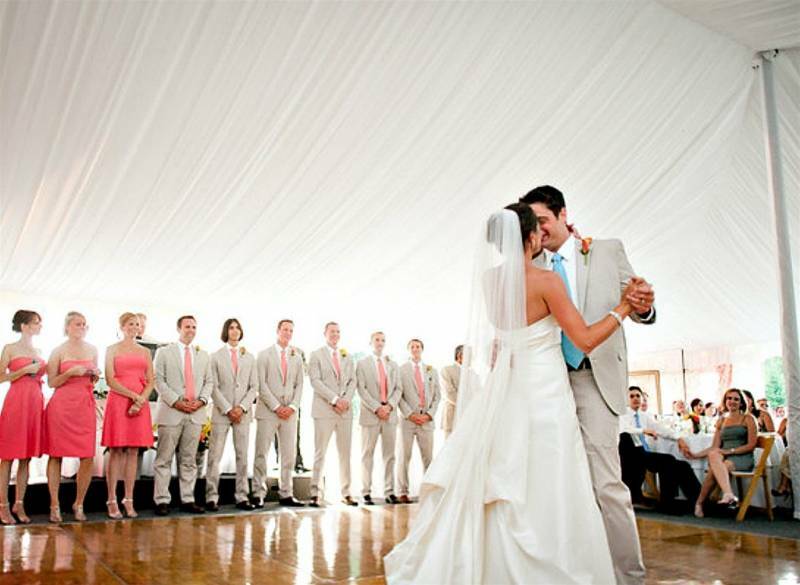 A poolside party to welcome wedding guests. Uniquely personalized gift baskets. A customized spa day (champagne anyone?) just for you and your bridesmaids. A rose-petal turndown service. Everything is right in the world. You're in love. You're at Topnotch. Where Serenity and Possibility Meet An idyllic country retreat. 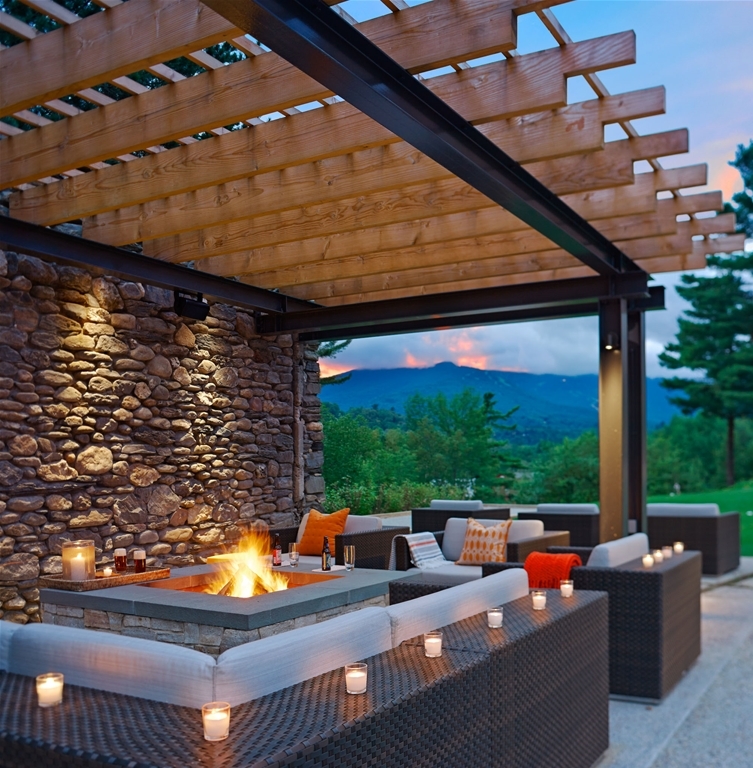 An awe-inspiring Vermont setting. Topnotch Resort & Spa is a place unto itself - a gracious escape on an intimate scale. We invite you to experience a tradition of New England luxury resorts, where hospitality plays front and center. And where the experience of being here is far greater than geography can define. Distinctive resort accommodations and vacation homes. Imaginative dining. Thoughtful touches, welcoming smiles. Here, in a pristine wooded estate in Stowe, Vermont, you can play your best round of tennis - ever. Or get that Topnotch massage you've been hearing about. Or, simply relax and do nothing at all. Return to the luxury of choice... to what makes a vacation extraordinary.